If you’re not currently purchasing properties via auctions online, you’re missing out on some good opportunities. 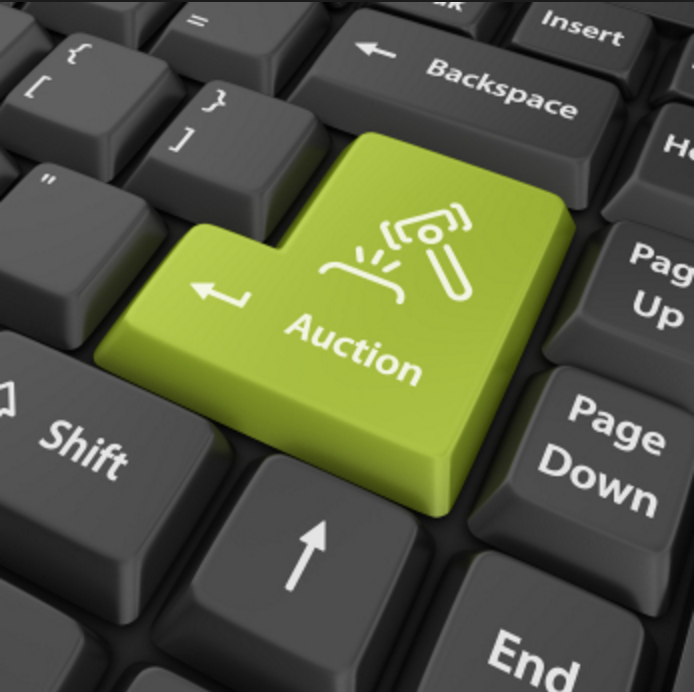 Online auction properties became popular a few years ago. Similar to MLS, a lot of people have access to and are bidding on these properties online since they’re open to the public. That being said, there’s still some good opportunities available for anybody. The three big online auction companies are homesearch.com, auction.com and hubzu.com. They all have a lot of free resources available to real estate investors including a knowledge base to learn about pre foreclosures, foreclosures, and REO properties that are currently bank owned. These companies have relationships with banks and they’re able to auction off tons and tons of properties on a weekly basis. Go online and familiarize yourself with some of these properties and areas so that when you see a good opportunity, you can jump on it as soon as possible. Not all of these deals are good, just like on MLS, but you’ll be surprised that there are some great opportunities on there. The other thing I like about these auction companies, is that they also have a lot of good resources related to the real estate buying process as well as listing offline auctions in your city, county, or state, and they tell you if it’s at the courthouse or the property. In the past, you would have to go to a lot of different websites to do research on local auctions, but now you can go and check out all the offline auctions available. Typically you can get a better deal at the offline pre foreclosure auctions, but the online auctions still have great deals as well. If you’re not buying online auction properties, I would suggest you do some research and put that into your arsenal to purchase more properties.